It’s no secret that I love wine. You know what I love more than wine? I love a good bottle of wine that is under $20, and you know what I love more than that? I love a good bottle of wine that is under $20 that is delivered to my door. Bonus if the wine has a fun name, cute labels and comes with its own wine journal. Winc meets all of these and is quickly becoming my favorite way to get wine. 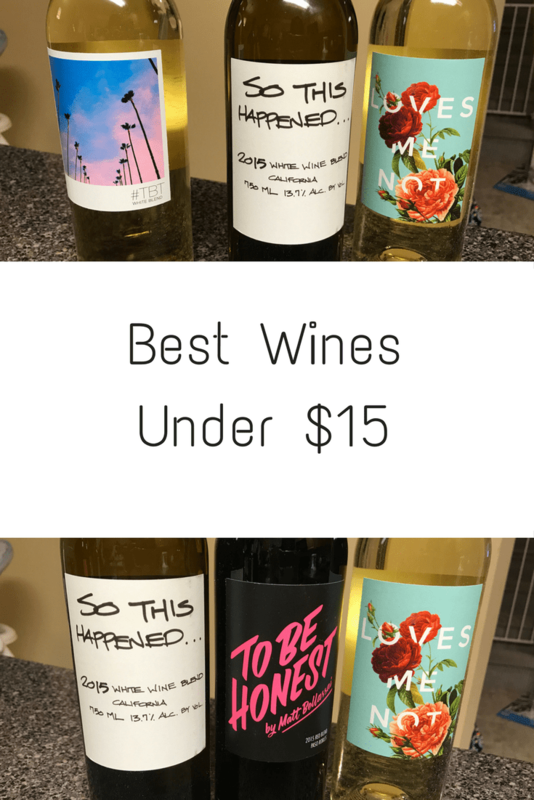 When I had the opportunity to try Winc I was excited by the variety of wine, the price point (most bottles are under $20) and that Winc makes wine feel accessible to everyone with descriptions of bottles that don’t come off as snobby and labels and names that shout fun. 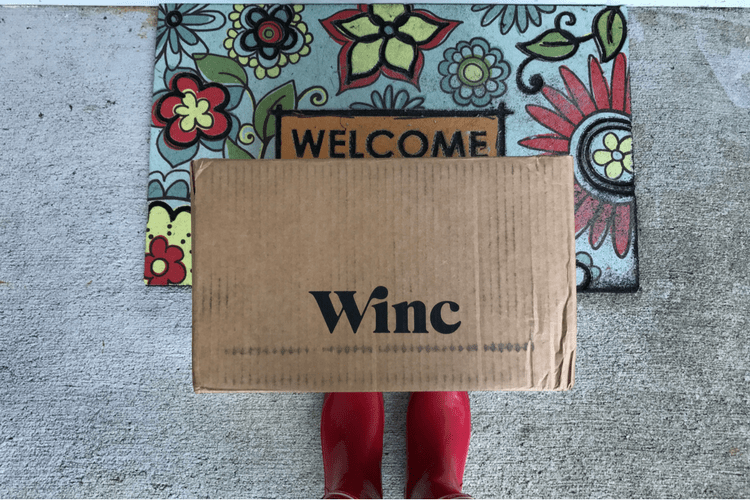 Winc makes buying wine online easy. Your shipping is complimentary when you purchase 4 bottles, regardless of the price, and they have a great variety of wines. If you aren’t sure what you like each bottle is described and tells you what to expect (strawberry, black cherry candy and pomegranate) and what to pair it with (pizza, mac and cheese or pasta). And Winc does it in a way that’s not intimidating, so you don’t have to think about your palate you just have to think about what you like. Once you know what you like you rate your bottles on Winc and then they give you recommendations based on what you like. If your adventurous and want to try something different, simply ignore the recommendations or if you like what you like go with them. You can get wine monthly or easily skip a month depending on your wine drinking needs. One of my New Years resolutions was not to drink wine that I didn’t really like. . Life is too short to drink bad wine. 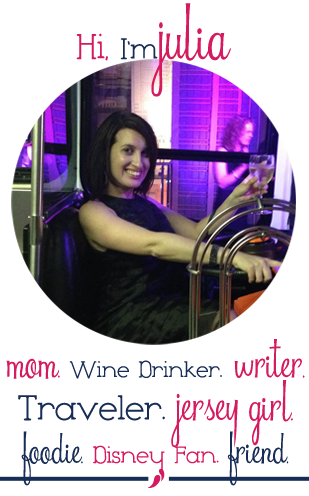 Winc makes it easy to find wines I love, at a great price, delivered to my door. Use my affiliate link and get one $13 bottle of wine on the house and I’ll get one too. I was provided with wine to facilitate this post, all thoughts and opinions are my own. I’ve heard great things about So This Happened…! I hadn’t heard of this service. Life is too short to drink bad wine indeed!